Individualized programming delivered through an online platform. All exercises have videos with detailed instruction to provide the same coaching as in person. Core involves much more than working your abdominals. Your core includes the deep abdominal and lumbar musculature, muscles around the pelvis, and the shoulder girdle. Think of your core as an anchor and transport station. 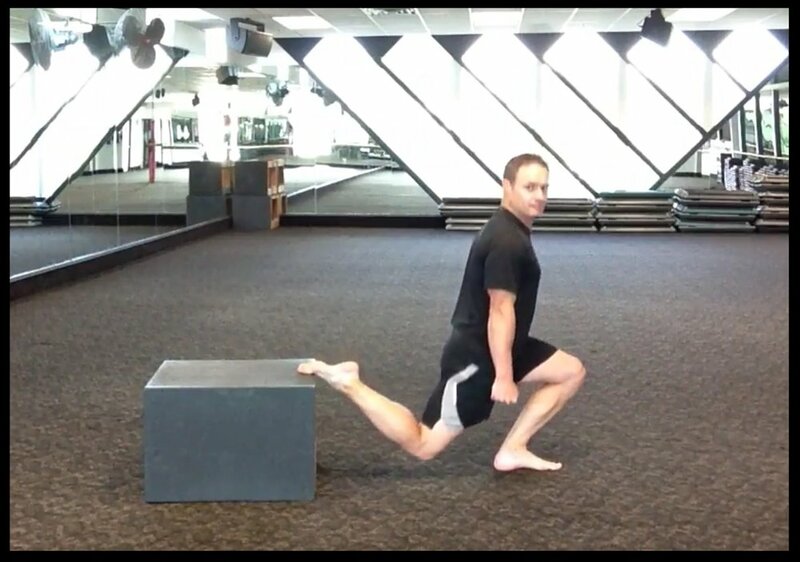 A strong core allows you to generate more force through your arms and legs while minimizing injury risk. 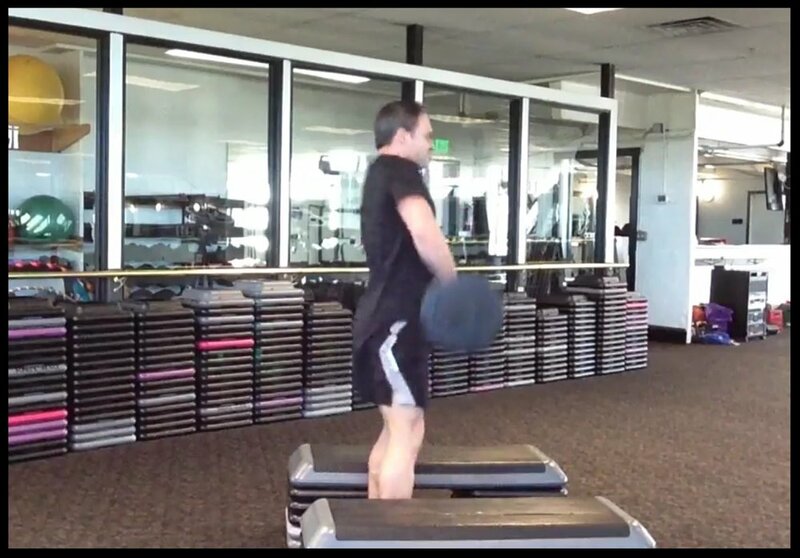 Sufficient range of motion and proper movement patterns form the base of any strength and conditioning program. You can get stronger and more fit without it, but you’re giving yourself more of a chance to get injured. Consider this in car terms. If the frame and tires are out of alignment putting a Ferrari engine and jet fuel in the tank doesn’t make a lot of sense. Strength forms the foundation power, endurance, and stability are built on.